The UAW is one of the largest and most diverse unions in America. 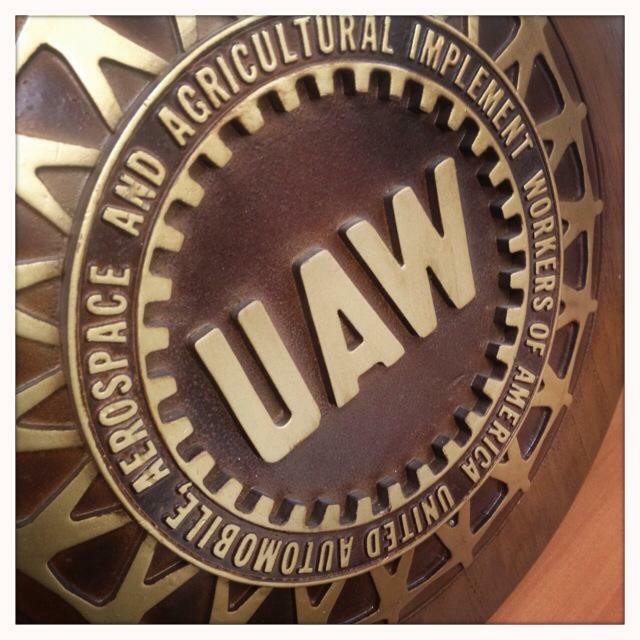 UAW members are throughout our communities working as factory workers to public employees. The UAW has about 400,000 active members and more than 600,000 retired members all over the United States, Canada and Puerto Rico. There are more than 750 local unions in the UAW. The UAW currently has 2,500 contracts with some 1,700 employers in the United States, Canada and Puerto Rico. A unique strength of the UAW is the solidarity between its active and retired members. A solid majority of the union's half-million retirees stay actively involved in the life of their union, participating in 730 retiree chapters and playing a vital role in the UAW's community action program. The UAW has been actively involved in every civil rights legislative battle since the 1950s, including the campaigns to pass the Civil Rights Act of 1964, the Voting Rights Act of 1965, the Fair Housing Act, the Civil Rights Restoration Act of 1988 and legislation to prohibit discrimination against women, the elderly and people with disabilities. Through vigilant political involvement and coordination with world labor organizations, we continue to fight for enforcement of trade agreement provisions on human and worker rights, fair labor standards and a new approach to international trade — one that raises the quality of life for working people worldwide. We are committed to social and economic justice for EVERYONE.